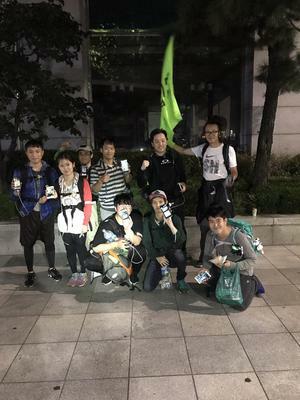 3:00 AM in Seoul and the Enlightened have won the first Stealth competition to create mission art. And to the victors go the spoils! Important anomaly intel incoming to the Enlightened team..